For enquiries, please call 183 3100. Ticket (QR code) will be sent to your registered email address after redemption online at The Club. 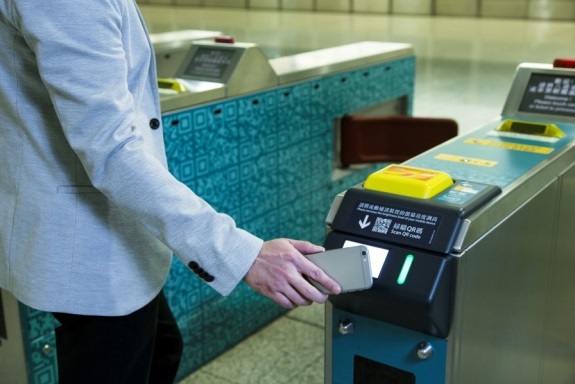 Go to designated MTR stations and scan the QR code at specific gates for direct entrance/exit. When using QR code, please turn up the brightness on your phone's screen to ensure proper scan. There is free Wi-Fi and charging stations onboard for you to stay connected. Reward items must be collected and used within specific period as instructed, or will be forfeited. 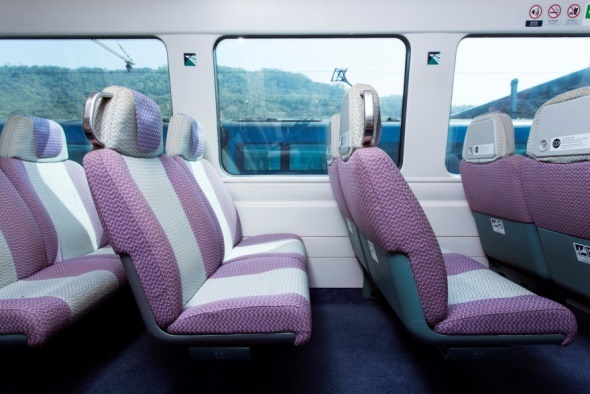 The number of seats is subject to availability and Terms and Conditions of the transportation service provider. General Terms & Conditions of The Club Travel Services Limited applies, please see: http://www.clubtravelhk.com/main/tnc.html. For enquiries and details, please call Club Travel’s Service Hotline on 183 3100. In the event of inclement weather (such as a typhoon), delays or cancellation, passengers should follow guidelines provided by the transportation service provider. In the event of dispute, decisions made by The Club Travel Services Limited and Online Beng Seng Company Limited are final.